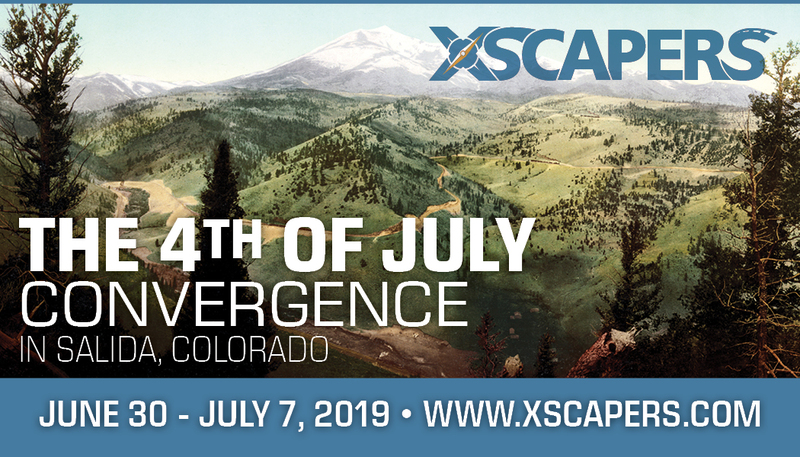 Spend the 4th of July, high in the Rocky Mountains with your Xscaper friends! 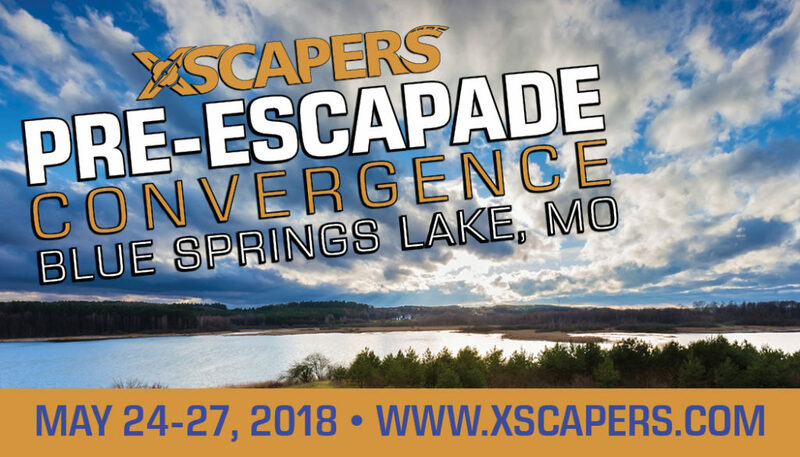 Xscapers returns to the cooler temps of the Mountains for a small town big on fun. We will gather at the fairgrounds in Salida, just minutes from downtown. In addition to the usual socializing around the campground, we will play in the river, enjoy the parade on the 4th and take in a free concert in the downtown park. There will also be hiking and off road trips. Dump and Fill available off site nearby for $7. 2 hour whitewater rafting on class 2, 3 and 3+ rapids. * Tickets must be purchased online through this website. Tickets are non-transferable. *Rain or Shine. *Evening activities. *Schedule subject to change. You will receive confirmation of your purchase along with an event ticket. Please join the FB Group page created for this event specifically. This page will be used for communication leading up to and during the event. You will also receive instructional emails a few week prior with more information as needed. Tickets are non-transferable. 10 percent cancellation fee of the full registration amount will be deducted from any refunds 30 days or more prior to the event, unless stated otherwise. There are no refunds 129 days or less prior to the event. 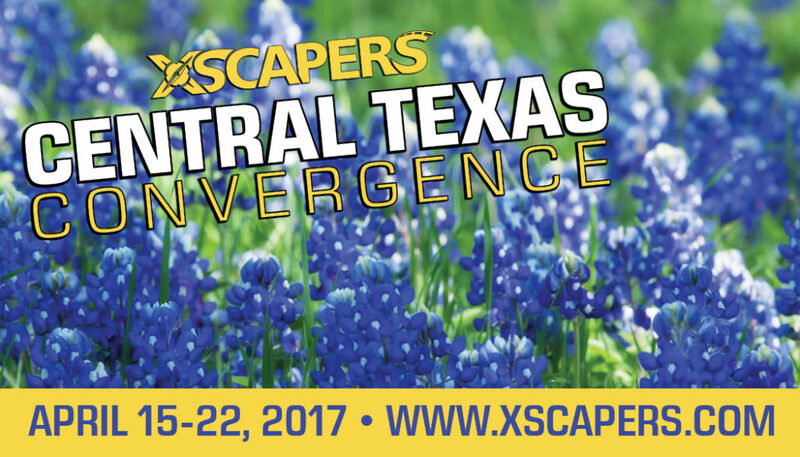 20 available	 Dry Camping Site & Admittance $110.00 Admittance to the Xscapers 4th of July Convergence. Includes 1 dry camping site and Convergence activities. Out of stock! 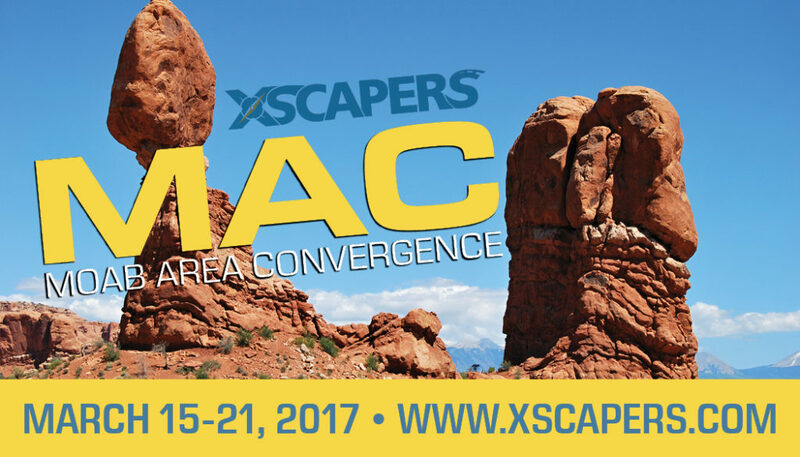 30 Amp Electric Only Site & Admittance $210.00 Admittance to the Xscapers 4th of July Convergences. Includes 1 30 Amp electric only site. Probably a dumb question but… I’m a newbie and driving my 30 motorcoach pretty well but fearful of mountain driving. I can do I25 ok but what is the drive like between I25 and Salida along 50? How do I find out how steep the grade is? Thanks. Hope I can make it! I THINK the highest grade is 7%. Much of it is 6%. GO SLOW, and pull off when necessary. You’ll make it, but it may be slow going!